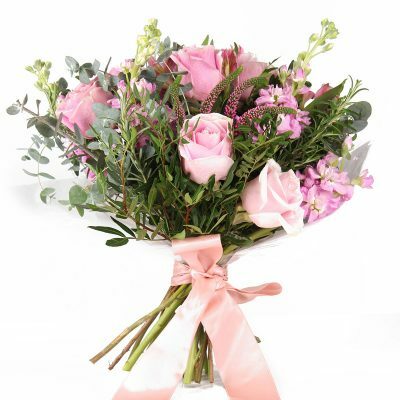 From subtle blush tones to bright, vibrant hues these peach bouquets are practically perfect. 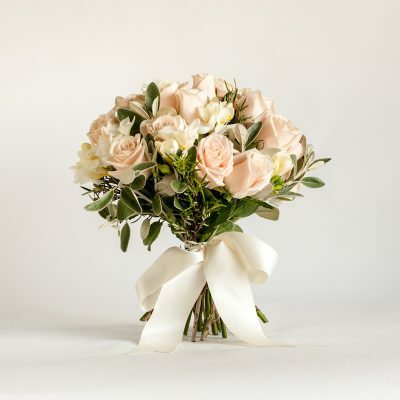 This blush peach bouquet is perfect for those who enjoy elegant arrangements. 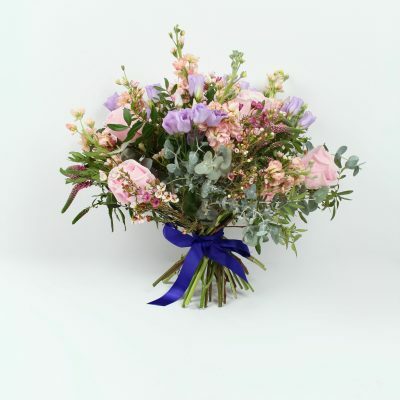 The Ella Bouquet is hand-tied with roses, freesia, senecio and sprigs of rosemary. Ideal for any occasion or as a treat for yourself.